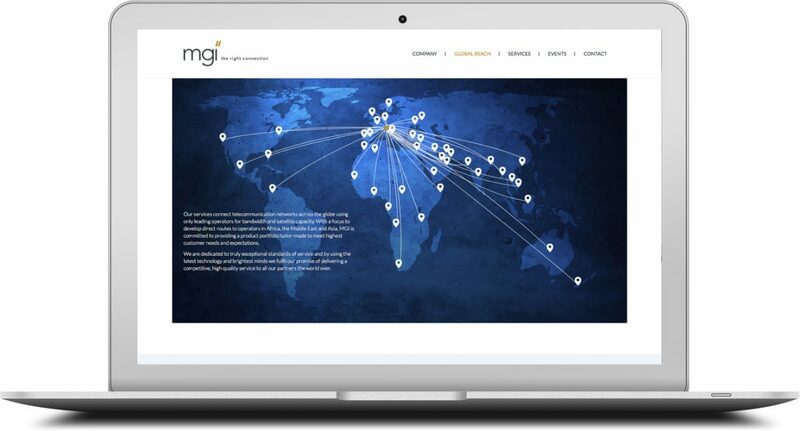 MGI is a Swiss-based telecommunications company delivering high-speed connectivity to anywhere in the world. After 10 years focused on growth, it decided the time was right for a new identity. 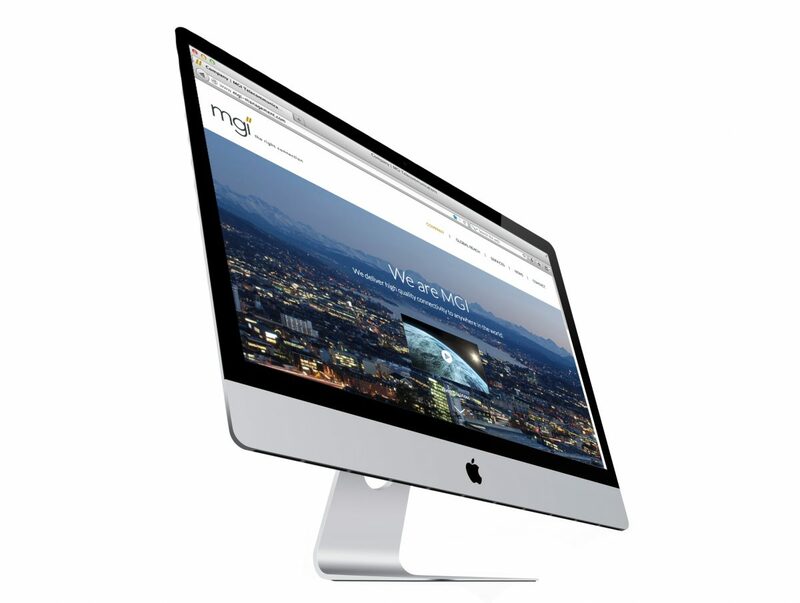 Briefed with bringing MGI’s image up to date, we created a complete brand refresh. From logo creation, new website, corporate film, presentation materials and signage, the company now has an image to match its ambition.